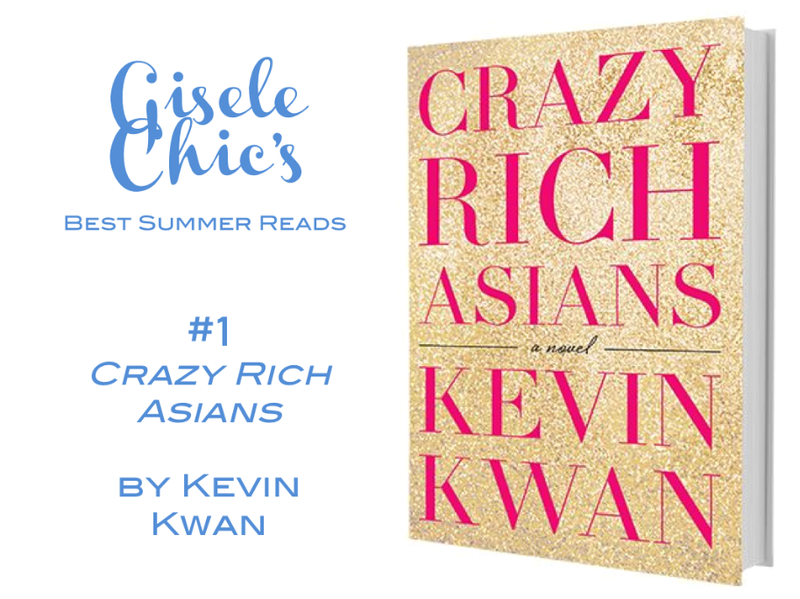 I realize the title "Crazy Rich Asians" is bold at best, controversial at worst? But I promise, it delivers. Not only does the novel have an intriguing story line, it's filled with the hilarious realness of the newly rich Chinese as compared to, the only slightly less extreme old monied families, who all together have developed a nuanced social society in Singapore. The most striking element of the book was probably the similarities to American culture. As an American millennial who has not traveled to any Asian country before or studied much about the current trends in Asian society, class, and pop culture, I found the story quite intriguing, relatable and juicy. 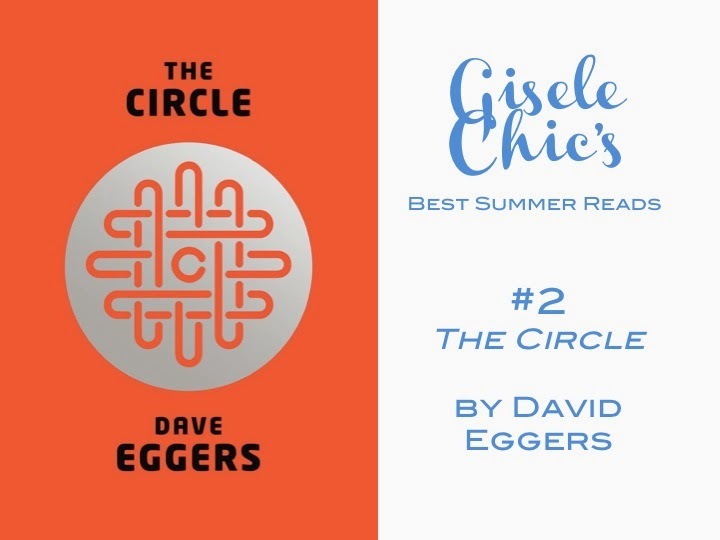 Dave Eggers' The Circle really came in tie with Crazy, Rich Asians. This was one of the best books I have ever read and I couldn't help but draw some comparisons to my childhood favorite, recently turned into a less then satisfying movie, The Giver. It basically takes the Utopian society model, most notably reflected in Brave New World, and fits it into our now, technology driven lifestyle. I think any person who uses social media should read this book, as extreme as some of the occurrences may lay themselves out, there are some real questions posed to our values of privacy and social connectivity. I find this story relates so well to my generation but also the impact on those before us and the ones to come. 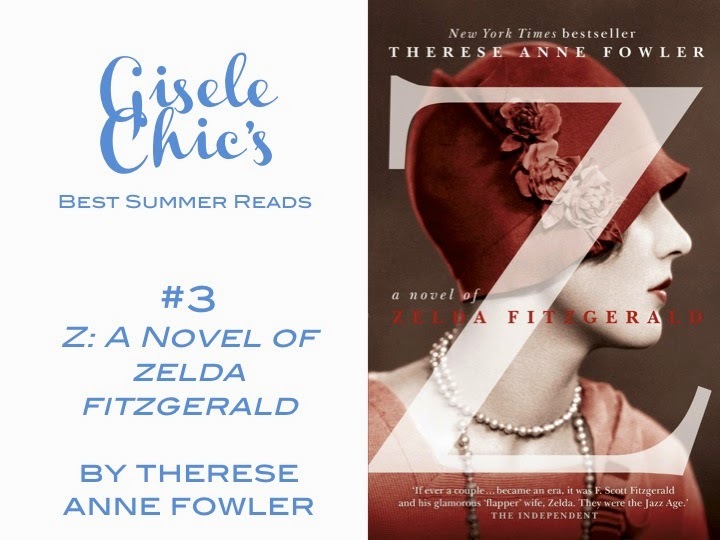 If you have enjoyed a Fitzgerald novel, hell if you watched any of The Great Gatsby films, you will most likely find pleasure and some glamorous sadness in this "untold story," the greek chorus of Fitzgerald's life and work as recalled by his wife, Zelda. Of course this is an approximation of Zelda Fitzgerald's true sentiment about her life with Scott, but it rings true for many of those who like Woody Allen realize why people incite nostalgia. 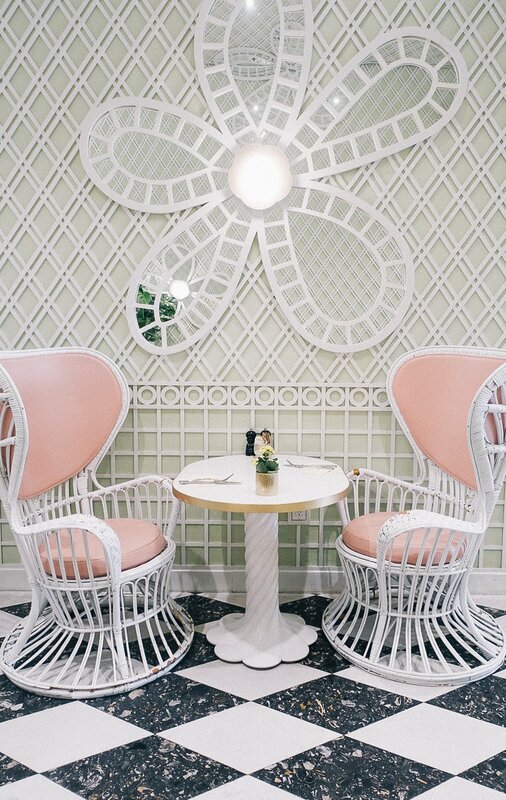 After all, everyone is so eager to reenact the past, all the glimmer and apparent timelessness? Zelda lives up to her said charm, wit, and eagerness to push through the restrictiveness of her position as a female, wife and mother. I found the story to be honest, unassuming and brave. I think the actual Zelda would much approve. 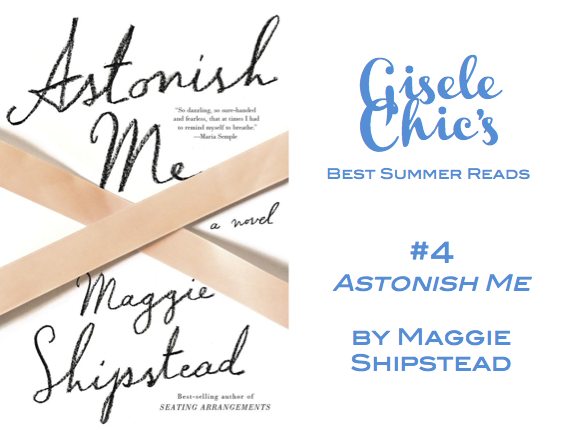 After reading Maggie Shipstead's debut/best selling novel, Seating Arrangements, I was quick to purchase her newest book, Astonish Me, without even reading the synopsis or review, just after seeing the simple and feminine cover. I actually do that with most books, judging them often times by their covers and not much else (I do understand the message, just not the literal translation apparently). Despite the cover that may suggest a romantic story about a young ballerina, Shiptead delivers a realistic portrayal of the unforgiving and in some ways glamourous, some ways not so glamourous lifestyle of a professional dancer challenged by the facts of life, love and ballet. The story is not reliant on the subject of ballet, but rather builds on its place in the rest of one's life. 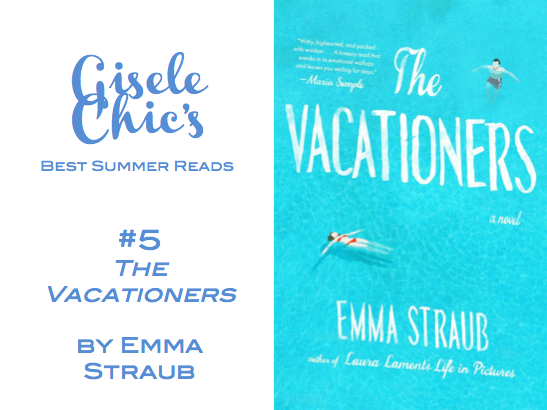 As the title and cover design predicts, this is perhaps the beachy-ist read on this list; a natural and refreshing, made for summer story that I just had to be placed on this list. It's got a wonderfully satisfying plot involving the natural dynamics of a family, dealing the best one can with all that's involved in coming back together, and remembering/learning about the nice and not so nice qualities of each other. It's comforting and questionable, just like every family I know.